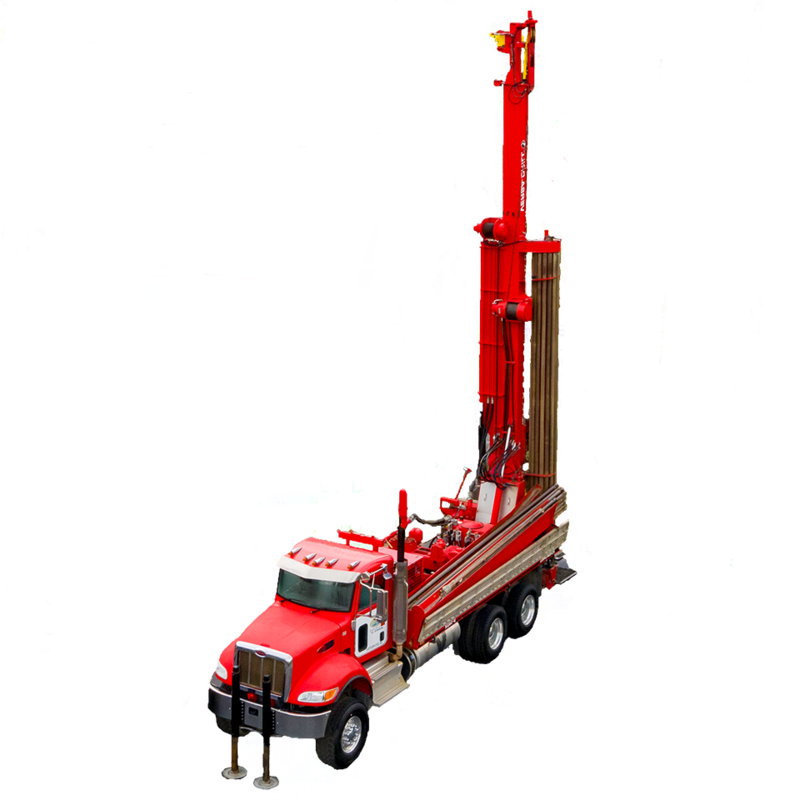 For more than 85 years, Woodrow Sapp Well Drilling has drilled thousands of wells – small and large – for many different purposes, and we pride ourselves on providing the finest quality of service with every well we drill, no matter the size, or the application. 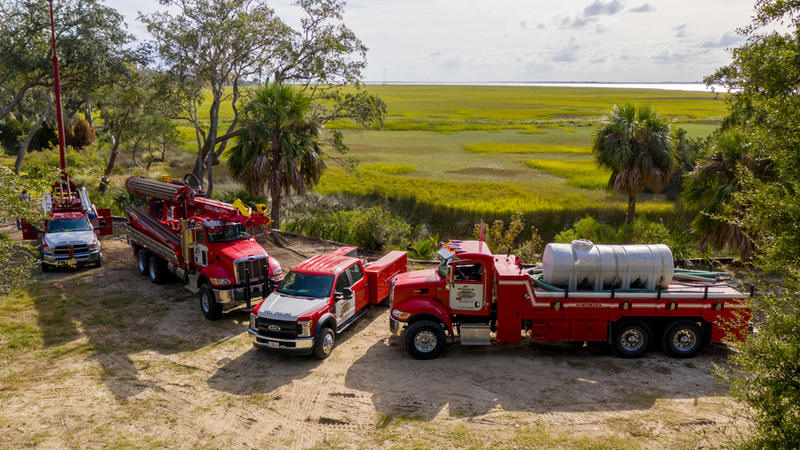 Woodrow Sapp Water Management is equipped to provide management and licensed operation for privately owned water systems and municipalities throughout the coastal region. We currently own and operate more than 50 water systems ranging from small mobile home parks to city/county owned water systems. 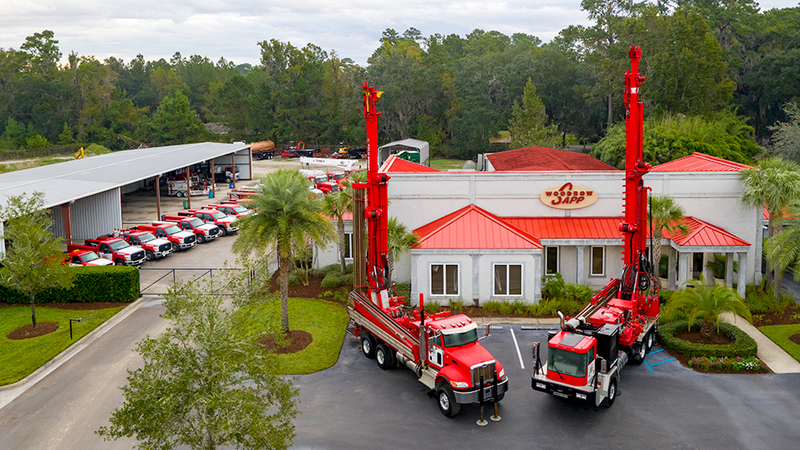 Since 1932, Woodrow Sapp Well Drilling, a family owned and operated business, has engaged in the highest quality residential, commercial, agricultural, municipal and industrial water well construction and supply. 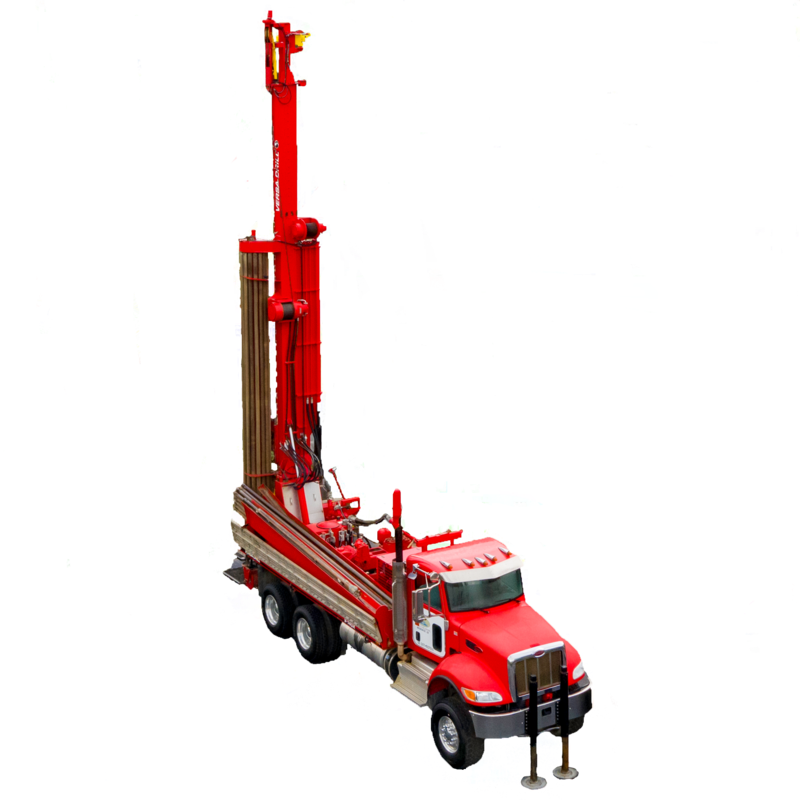 We are one of the most respected drilling contractors in the State of Georgia. 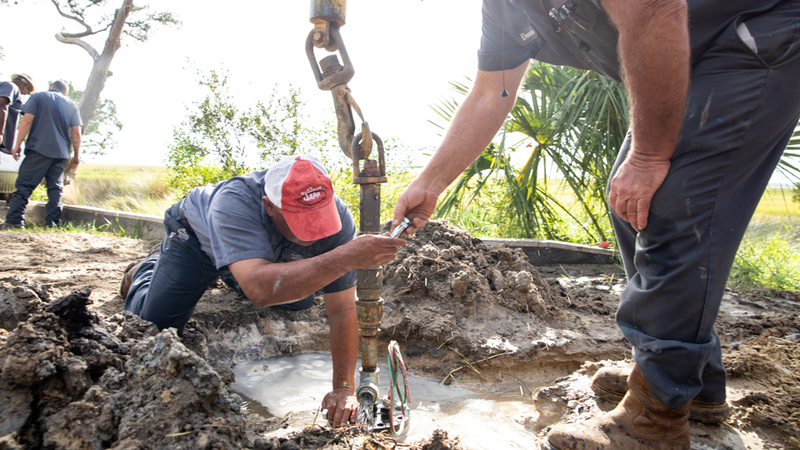 Since 1932, Woodrow Sapp Well Drilling has been providing superior well and pump service to residential and commercial customers. 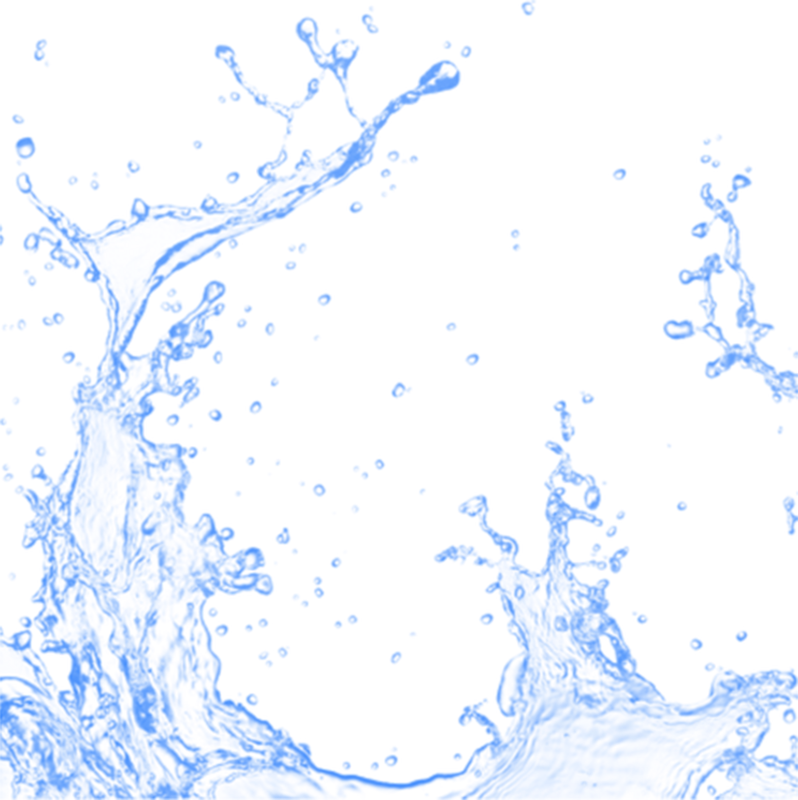 We promise to provide the most qualified and professional service in the Georgia Coastal Region. 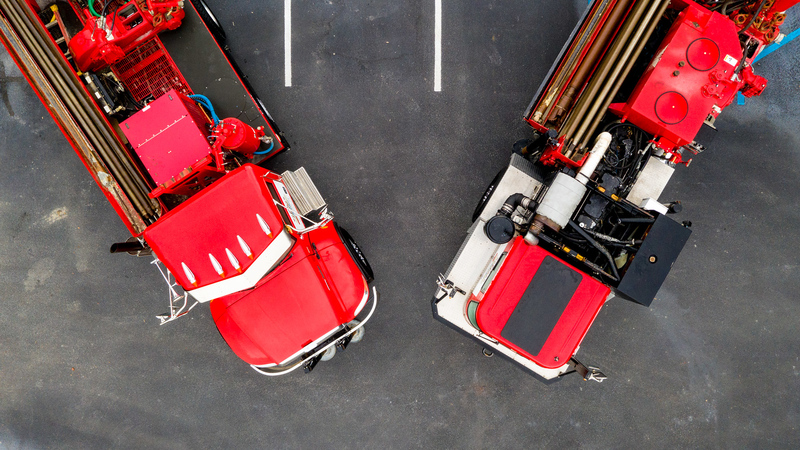 We offer 24/7 service and are always available for your emergency needs.